So, over the past couple of weeks the wife and I have been stopping by Target from time to time and we always check out the discount blaster area for fun pick ups for the both of us! 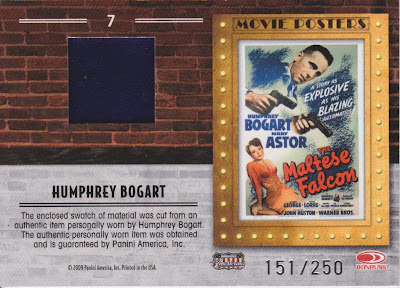 First up, a hit for my wife from 2011 Donruss Americana, discounted to $12.99 for the blaster! Nice! 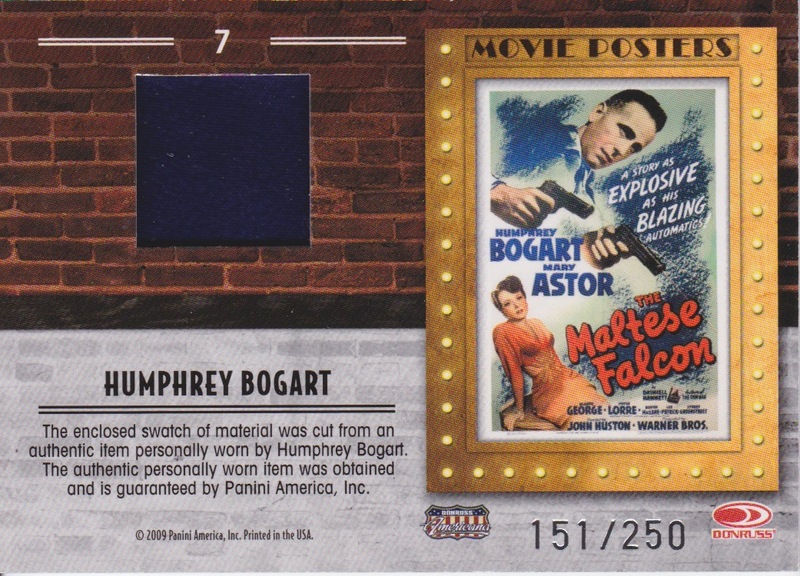 Numbered out of 250 and a big name like Bogart! Awesome. 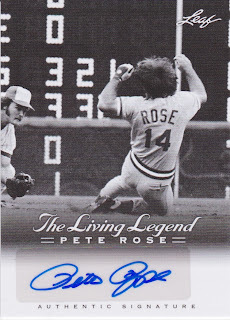 Next up, I always wanted a Pete Rose auto but I didn't want to pay more than $12.99 for it. And I succeeded! The "Pete Rose: A Living Legend" blasters were discounted to $12.99 so I grabbed one knowing it guaranteed an auto! Great picture and it doesn't look horrible with the lack of license. It's going in the PC. Great pick up for a great price. 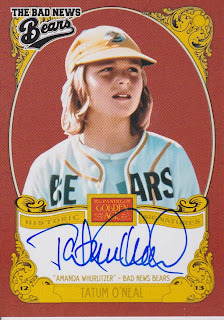 I'm sure there are enough Pete Rose autos for every collector to have one super cheap these days. Wow! Fantastic autograph and the pack odds were 1:141, so out of an 8 pack blaster I say I did pretty dang well for myself! When I saw the thick card in the stack I figured, "Hey I got a jersey relic!" But when I flipped it over I couldn't believe my luck! Awesome! 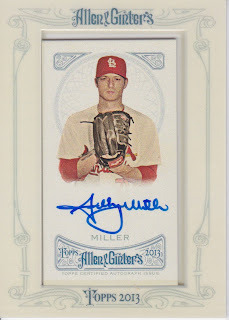 Shelby apparently decided to take his time with this auto, it's a great looking signature! I managed to add a couple of cards for my wife's collection! It's ok, the box she bought netted us the Gil Hodges relic and the Tommie Davis auto last month. 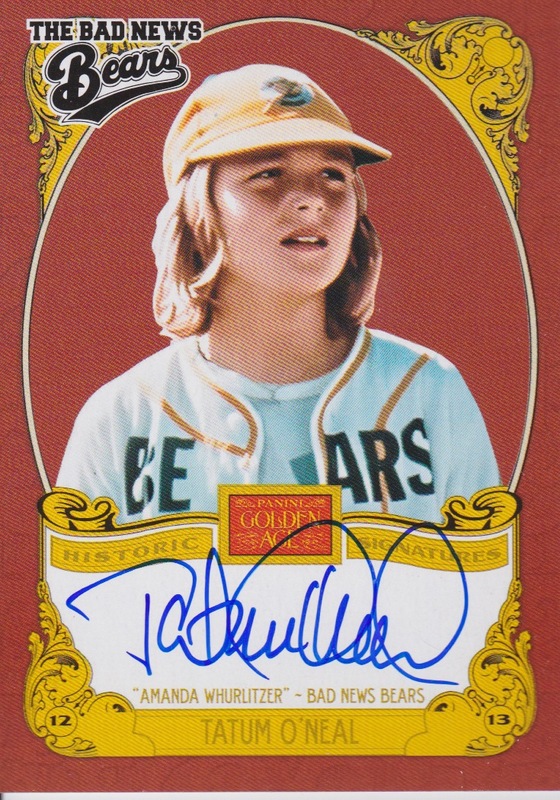 Of all the Bad News Bears to pull, Tatum O'Neal is definitely one of the best! Lombard looks so angry, why so angry Carole? Is it because of the unnecessary "e" at the end of your first name???? Hope you all are enjoying the increased activity on the blog. Is anyone reading this drivel????? ...and it passed through quality control with flying colors. Am I reading you correctly - it sounds as if you have purchased more than one box of Golden Age. 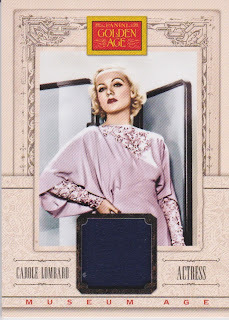 If you have, you may have dupes, which means you need to read someone else's drivel and check out the cards I need to complete that set on my WANTS page. 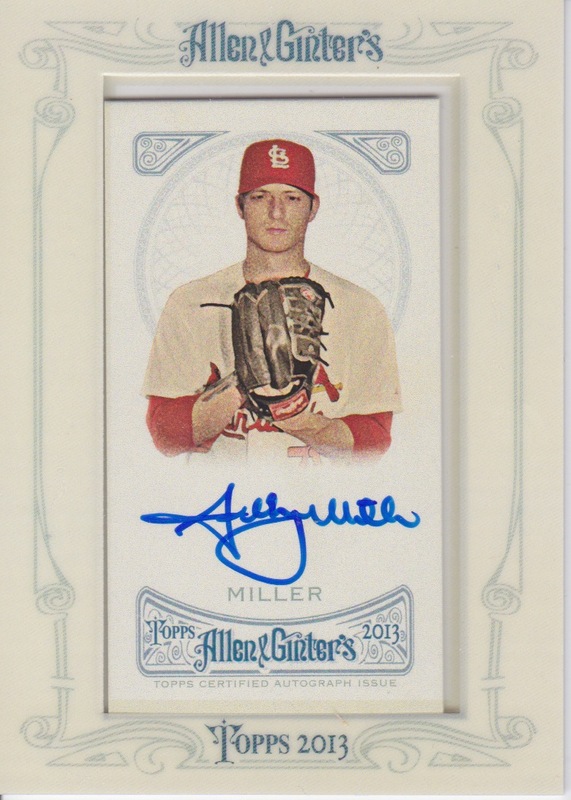 Nice Shelby Miller auto by the way! I want that Tatum O'Neal autograph!!! I put it up on eBay today.